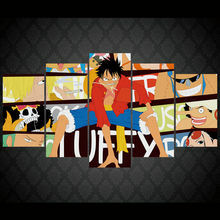 This is a big sized One Piece Luffy Canvas poster containing 5 pieces. 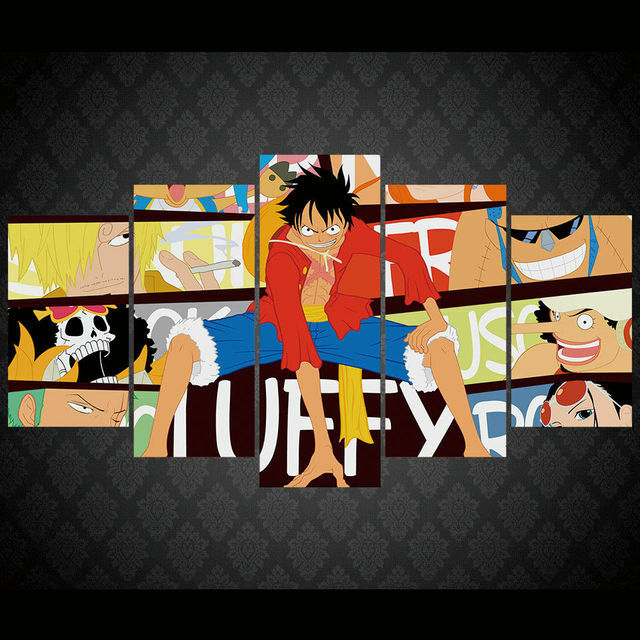 Nice to put on your living room or bedroom. It comes without the frame.